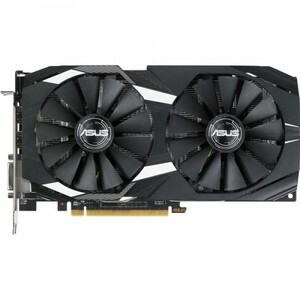 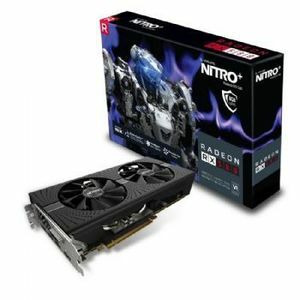 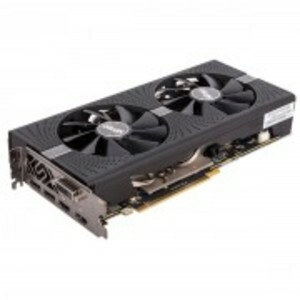 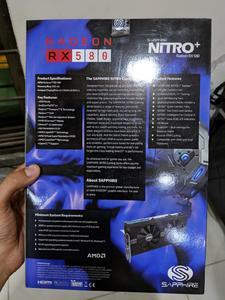 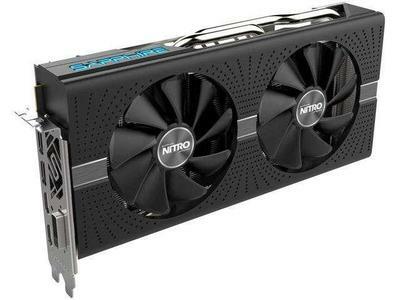 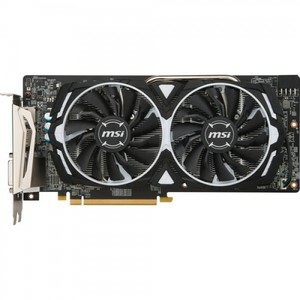 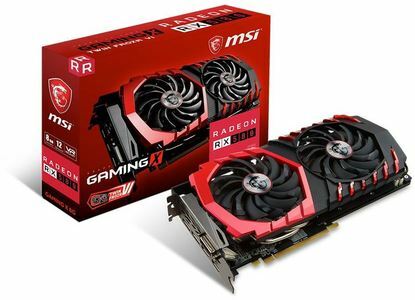 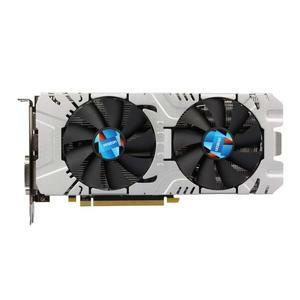 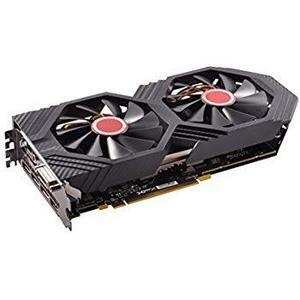 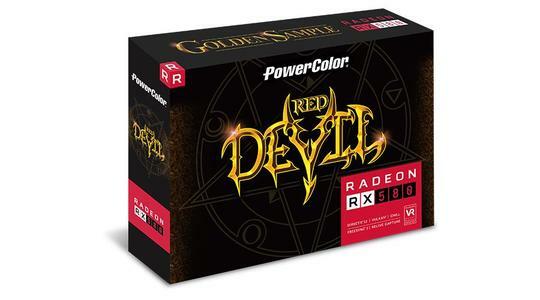 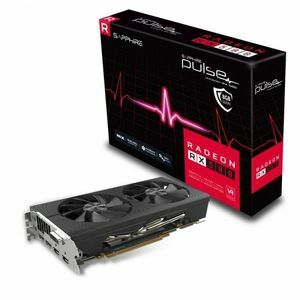 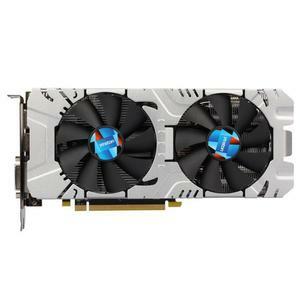 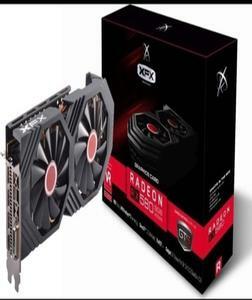 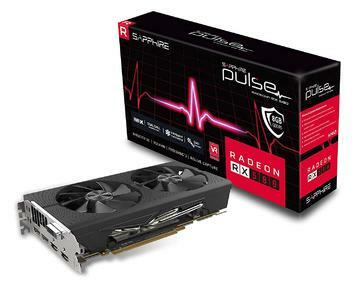 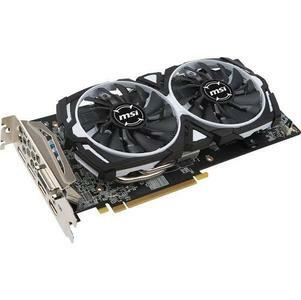 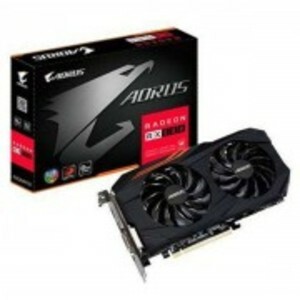 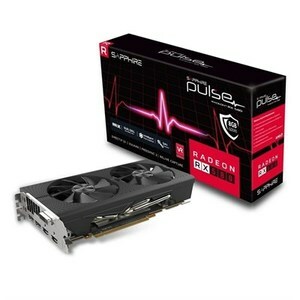 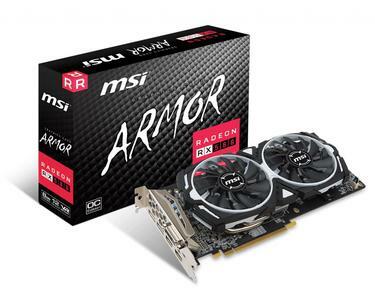 The Lowest price of Rx 580 in Pakistan is Rs. 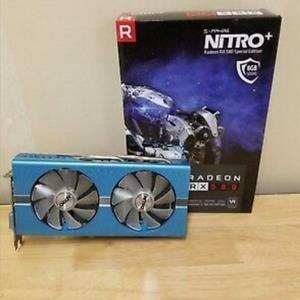 22,500, and estimated average price is Rs. 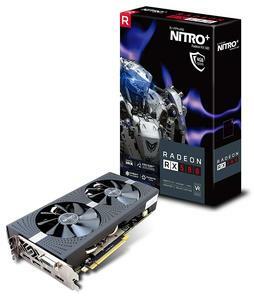 26,000. 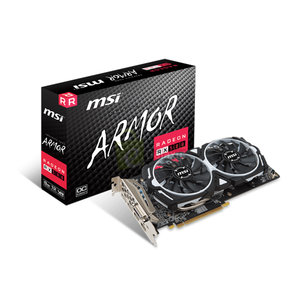 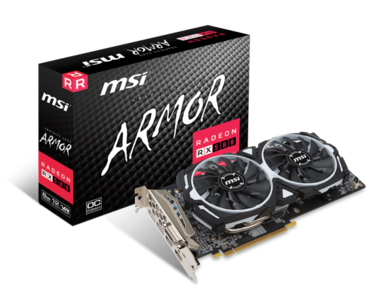 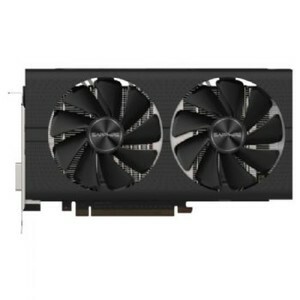 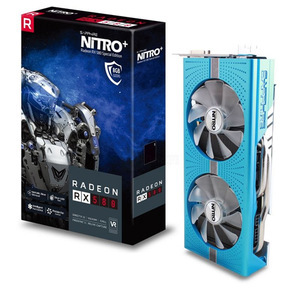 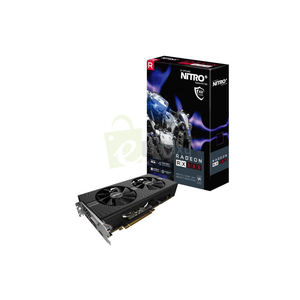 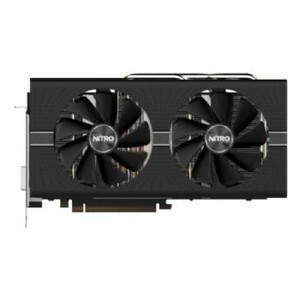 Get the latest price for Lenovo Thinkpad, Yeston Rx580, Sapphire Nitro, Sapphire Pulse, Radeon Rx, Msi Radeon, Asus Dual, Xfx Radeon, Rx 580, and other products. 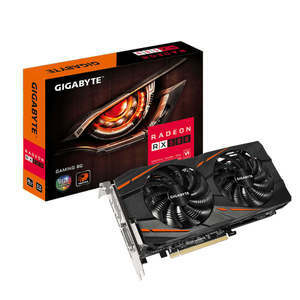 The prices are collected from the best online stores in Pakistan like Daraz.pk, Yayvo.com, Homeshopping.pk - updated Apr 2019. 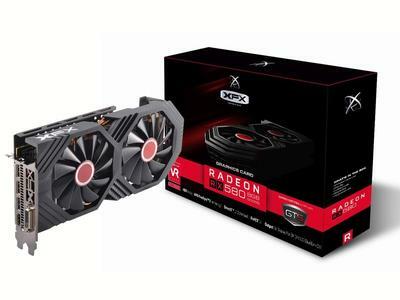 Built on the advanced Polaris architecture, Radeon's RX580 GPU delivers an incredible virtual reality as well as gaming experience. 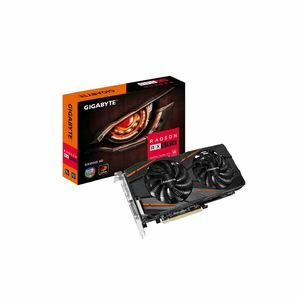 With its 8GB of GDDR5 memory, the RX580 graphics card delivers an incredible immersive experience to its users. RX580 features the latest and greatest of Radeon's technologies including 4th Gen GCN Architecture, Radeon Chill, Radeon ReLive, AMD CrossFire Technology and much more.